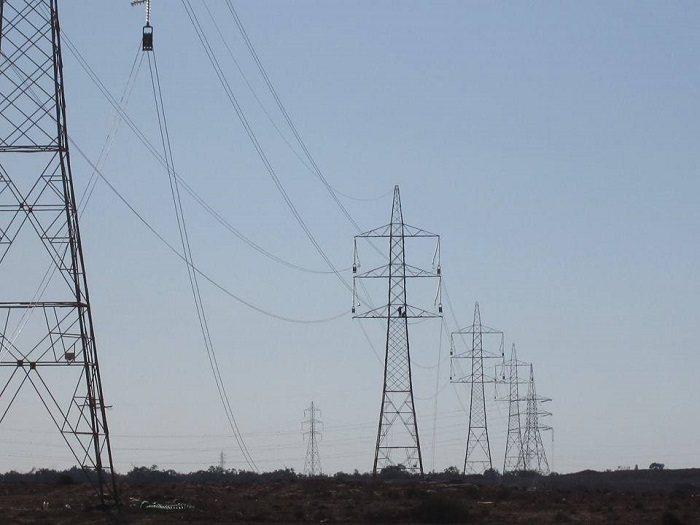 Egypt is set to provide Libya with electricity and electrical expertise on rebuilding the Libyan electricity industry. The decision came at a meeting held in Cairo which was chaired by the Egyptian electricity minister Mohamed Shaker and attended by the head of the General Electricity Company of Libya (GECOL), Ali Mohamed Sassi. The head of the Egyptian electricity company was also in attendance. There is an existing agreement to supply Libya with Egyptian power. The meeting’s outcome was thus an agreement to enact the same. The meeting also gave a go ahead to set up joint committees and have regular meetings. As part of these, Egypt will help in restructuring the Libyan electricity industry. Egypt and Tunisia previously supplied the country with electricity. Unfortunately, the supply was cut due to unpaid bills. At the beginning of 2015, the Thinni administration agreed to pay the US $1.8m bill for Egyptian electricity supplied in November 2011. However, this did not happen. Power from Egypt is to go to eastern Libya. Meanwhile plans are also in hand to import electricity from Algeria for the west and south of the country. According to Sonelgaz CEO Mohamed Arkab, there is a surplus national production of electricity, especially in winter on their part. As such, they are looking at possibilities of exporting energy as well as offer services to Libya. He also noted that the move to exports their know-how to Libya, could as well foster good relations and cooperation. A joint GECOL-Sonelgaz commission will oversee the supply. This includes the construction of power lines and substations, as well as the expansion of the Libyan power industry.